Injured as a result of the negligence of another motorist? We can help you. Let us help you determine the damages the responsible party should pay. Injured as a result of an improperly maintained property? Contact us to file a lawsuit. We will fight to get fair compensation for families who have lost a loved one. Let us help you determine the full impact of the injury on your life. The Illinois Injury Law Center has years of experience representing clients who have been injured in accidents. The Illinois Injury Law Center has years of experience representing clients who have been injured in accidents. At IILC we know that when you or someone you love suffers a serious injury, it may cause physical, emotional and financial distress for everyone involved. From dog bites to serious brain injuries, our dedicated attorneys are ready to navigate the complex legal system — helping you obtain the maximum recovery allowed under the law. We will fight to get the settlement you and your family deserve. 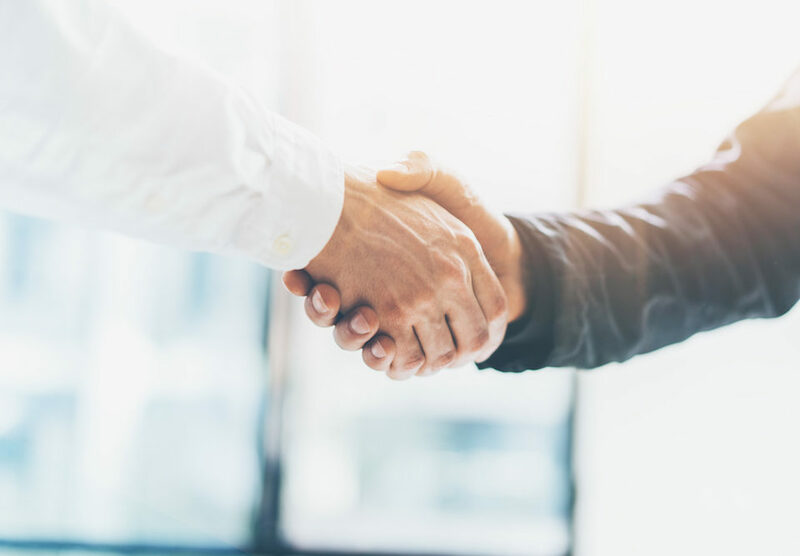 At Illinois Injury Law Center, we can assure you that your personal injury case will receive the level of dedication and respect you will not find at other injury law firms. We will not accept an easy settlement and will help you recover the compensation you deserve. Your Chicago personal injury attorney will not hesitate to take the case to court if necessary and will fight for you. A lot of accident victims are confused about their rights and it’s our responsibility to help guide them through the legal process. If you or your family member have been injured in an accident caused by someone else, it is your legal right to get financial compensation. Our experienced personal injury attorneys ensure that clients understand what legal options and potential outcomes are available to them. Chicago is a popular tourist destination and one of the most beautiful cities in the United States. Unfortunately, accidents happen every day and our team of experienced lawyers is ready to help injured people prove the negligence of the liable party. 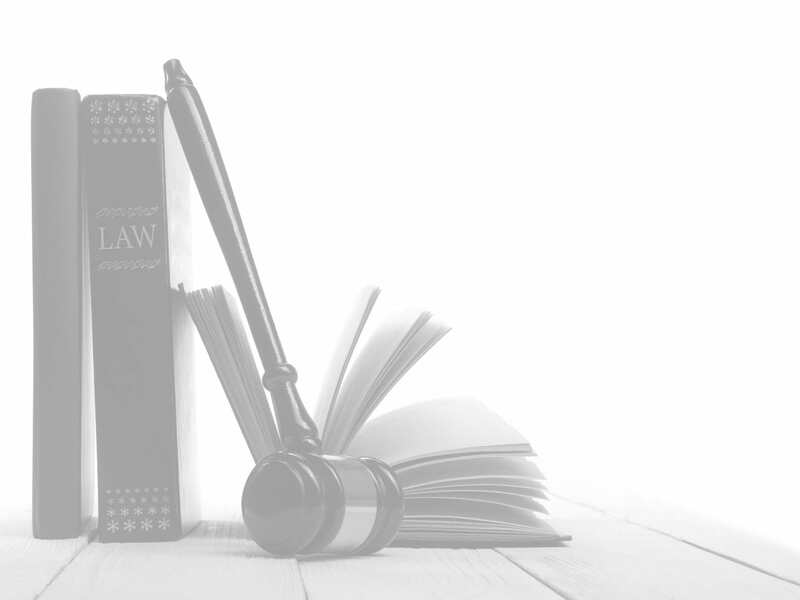 Look no further and contact our law firm for a free consultation. Bus accidents – Our bus accident attorneys have successfully represented bus accident victims who have been injured. We can find you a bus accident attorney experienced in dealing with public transportation cases. Construction Site Injuries – Our experienced injury lawyers have successfully represented families who have been injured in a construction site. Serious Injury – Our attorneys have successfully represented serious injury victims for many years. We’ve dealt with cases involving: head, neck and back injuries; spinal cord injuries; bone fractures; burn injuries; amputation or dismemberment; torn ligaments or rotator cuffs; loss of sight or hearing; traumatic brain injuries; death.